Grab the new EP featuring "Heartbreaker," "Don't Hurt 'Em" and "Cinematic" for free below. Keep scrolling to stream the EP on Soundcloud. Pandr Eyez’ ‘Present’ continues on the duo’s knack for navigating a range of styles as a means of defining their own grittier, experimental version of pop. ‘Present’ is an EP full of juxtaposition; soulful and delicate, dark and playful. The pair play off of each other’s strengths, with Tom Lloyd’s more minimalist production moments leaving plenty of room for Ferren Gipson’s sultry vocals to take the spotlight. When Gipson takes her turn to step aside, Lloyd takes more risks than ever before, and his punchy production shines. 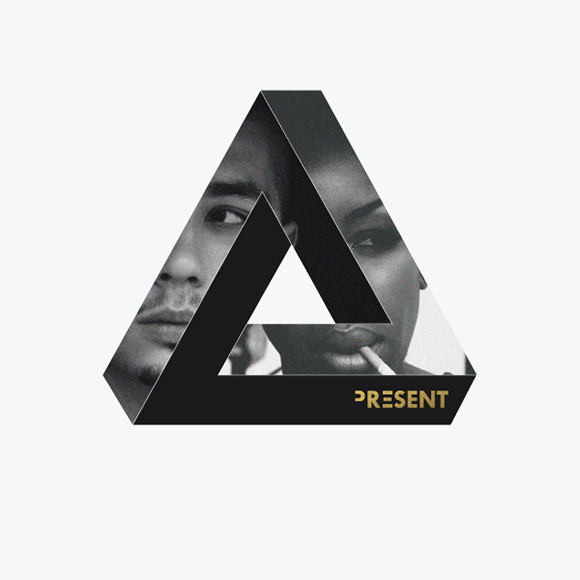 ‘Present’ is a bold and assured statement from the duo. Their unique brand of pop-RnB has matured since their first EP, ‘Eyes On You’, and it’s clear that not only are they still “present,” but they have presence. The pair have concocted two of the bubbliest and freshest tunes of 2012. 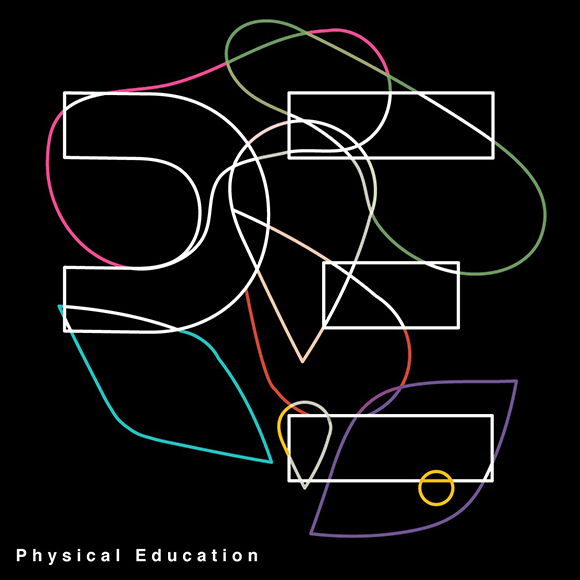 ‘Again and Again’ is an addictive, body-rockin’ street corner jam, but ‘Physical Education’ is the jaw-dropper. With Ferren’s streetwise and sassy Roxanne Shante-isms, this is a major tune. Her voice soars across Tom’s impressive production, with multi-layers of percussion with a pulsing, neon-synth glow. It also happens to have one of the best one liners of the year too, where she playfully teases the words, “I like my rings real icy / boys dressed nicely / if you play it right / then I might let you wife me.” Cheeky and fiery brilliance. 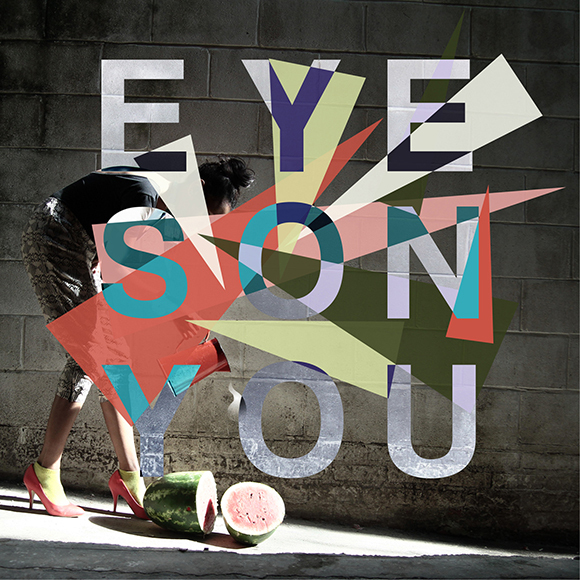 Eyes On You, their debut EP, is well-balanced: dramatic, yet without baggage. There’s an intensity to the music, but never enough to take the fun out of the tracks. A sense of absolution exists here – a sense of letting it out, without any hint of being self-serving. Rather, dreamy songs are structured for easy export in the universal language of pop. 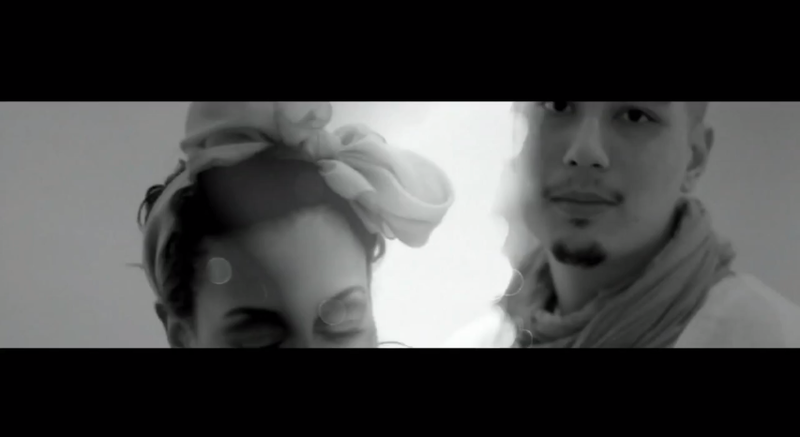 London-based duo, Pandr Eyez, are British producer Tom Lloyd and American vocalist Ferren Gipson. Meeting while studying in London in 2009, the pair began making music flavoured by their shared love for classic pop and hip hop tunes.